The Davidson Dance Troupe was founded by Paulette Kurani in 1983. The group was first chartered by the Student Government Association in 1986. 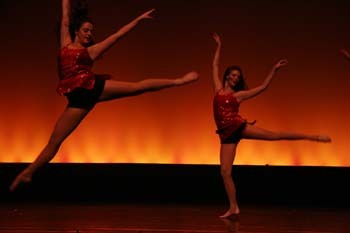 The Dance Troupe is open to all students interested in continuing or developing their dance skills. The name was changed to Davidson Dance Ensemble in 1999. 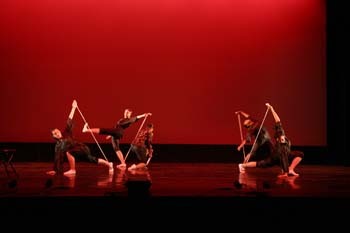 In the fall of 2005, a seperate Dance Company was founded to augment the activities of Dance Ensemble. featured in the Spring 2006 issue of "Woodrow"